Tootsie, the 1982 film comedy sensation from Columbia Pictures starring Dustin Hoffman and Jessica Lange, is making its way toward the Great White Way. 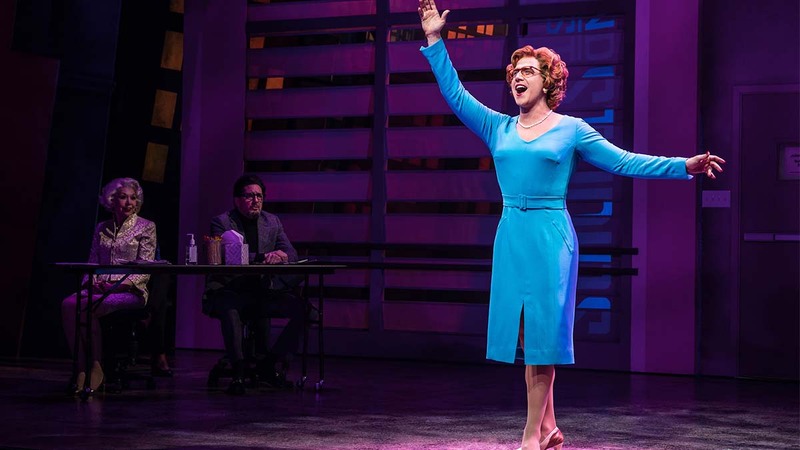 Coming to Broadway in spring of 2019, Tootsie: A New Musical Comedy has announced a pre-Broadway engagement at Chicago’s Cadillac Palace, running from September 11 to October 14, 2018. The production will be presented by Scott Sanders productions. Tootsie will feature a score by David Yazbek who is currently represented on Broadway with the critical hit The Band’s Visit. Yazbek is also known for his Tony-nominated scores for The Full Monty, Dirty Rotten Scoundrels, and Women on the Verge of a Nervous Breakdown. Robert Horn (13, Dame Edna: Back with a Vengeance) will provide the book, adapted from the screenplay inspired by an idea conceived by Larry Gelbart and Don McGuire. 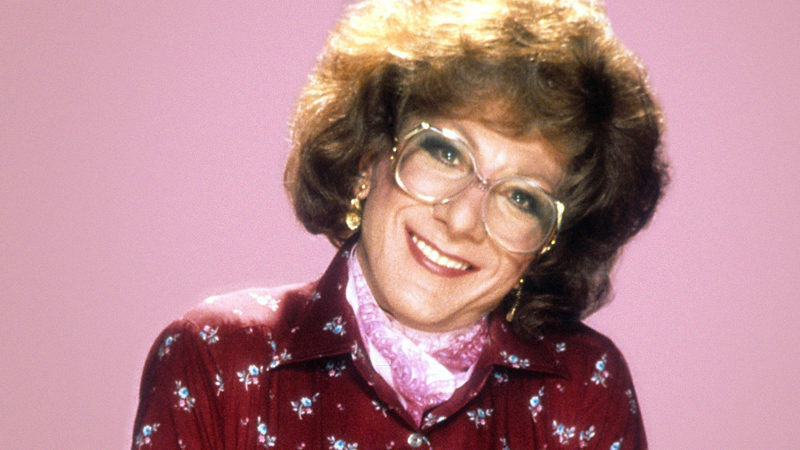 Tootsie will be directed by eight-time Tony-nominee Scott Ellis (She Loves Me, On the Twentieth Century). Slated to take on the lead role in Tootsie is Tony Award nominee Santino Fontana, playing the struggling actor Michael Dorsey, a “talented but difficult actor who struggles to find work until an audacious, desperate stunt lands him the role of a lifetime.” When Michael dons a dress and wig and lands a role in a popular soap opera, his whole life changes. He must now navigate the world of show business from the perspective of a woman. It’s not as easy as he thinks. Santino Fontana is known for his work on stage and screen, including his voiceover turn playing the voice of Prince Hans in the Disney film Frozen. TV audiences will recognize him as Greg on Crazy Ex-Girlfriend. On the Broadway stage, Fontana has appeared in Act One (Tony nomination), Rodgers and Hammerstein’s Cinderella, Sons of the Prophets (Off-Broadway), Brighton Beach Memoirs, The Importance of Being Earnest, and Billy Elliott (among many others). He recently starred in God Bless You, Mr. Rosewater and 1776, as part of the New York City Center’s Encores! series. 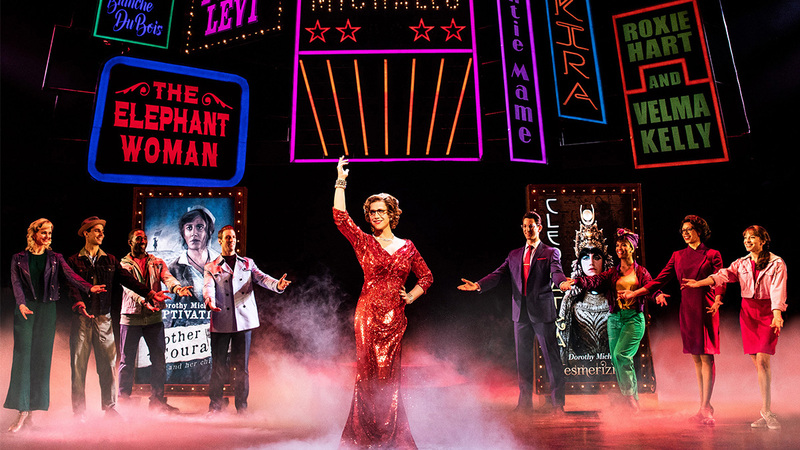 The Tony Award-winning design team for Tootsie includes scenic designer David Rockwell, costume designer William Ivey Long, lighting designer Donald Holder, and sound designer Brian Ronan. Tootsie is co-produced by James L. Nederlander and Sally Horchow International Productions. Additional casting and creative team members will be announced at a later date.